Tuberculosis (TB) is the number one infectious killer in the world, but around 36% of people with TB still go undiagnosed every year. To help step up the fight against TB, countries — like Ethiopia — are adopting community health worker programs. At Mekelle Health Sciences College in Ethiopia, a class for health extension workers strengthens their skills as providers of services in their villages. Ethiopia’s National Health Extension Program was founded in 2004 with funding from the Global Fund to Fight AIDS, Tuberculosis and Malaria. At the time, there was a critical shortage of health services, with a ratio of one health worker per 40,000 citizens. 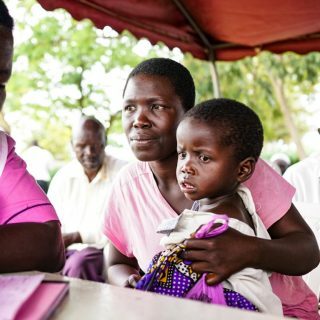 The extension program was introduced to help bridge the gap between rural communities and health care by training health extension workers (HEWs) to provide services at a community level. 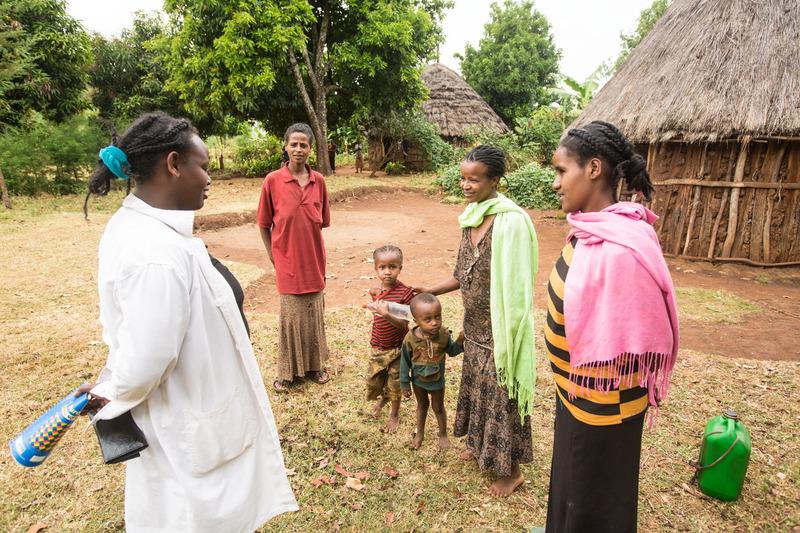 By 2016, 38,000 HEWs — the majority of whom are women — were providing health services to 15,000 villages across Ethiopia. Every day, HEWs — trained for a full year in basic health delivery — trek through Ethiopian communities, knocking on doors to speak with local residents and check on their health. 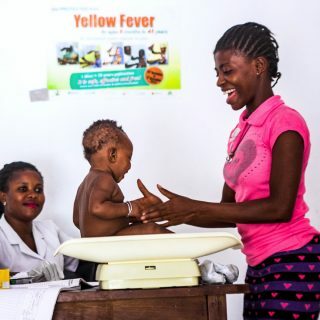 They are trained to conduct basic health tests for preventable diseases like TB, maintain family health records, provide treatment for diseases and encourage communities to use contraceptives and get vaccinated. Health extension worker Workalem talks to villagers during one her frequent visits to this rural community. Workalem Haile, a HEW in Southern Ethiopia’s Chama Hembecho village, manages the local health centre which provides care to over 2,200 families. She tests patients for disease and provides long-term care and support as her patients go through treatment. 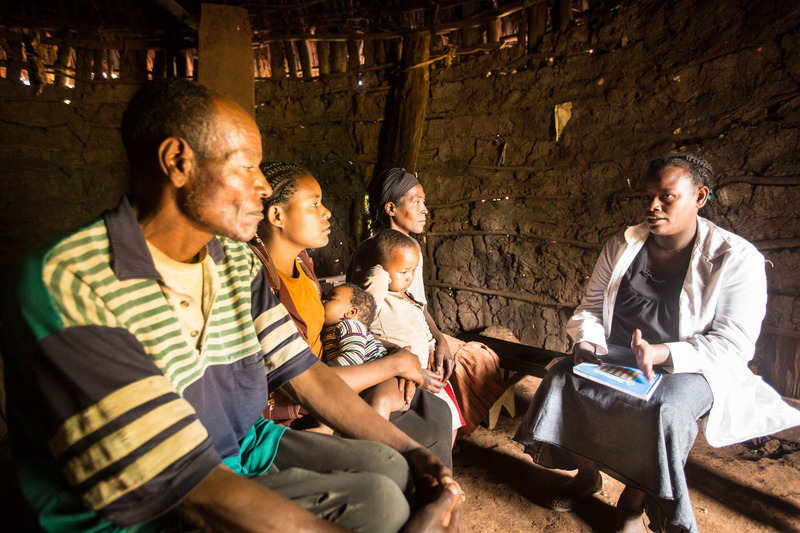 Workalem visits a husband and wife who are both HIV-positive and explains proper use of antiretroviral treatment. By 2016, over 95% of Ethiopia’s population had access to primary health care resources within 10 kilometres. 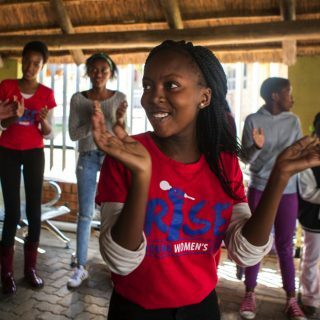 Now, communities are better educated about how to limit the spread of communicable and preventable diseases, like TB, and have better access to treatment. Plus, health issues are addressed earlier and communities have better access to effective long-term care. Life expectancy in Ethiopia has increased to 64 years, jumping by 10 years since the program’s launch in 2004. 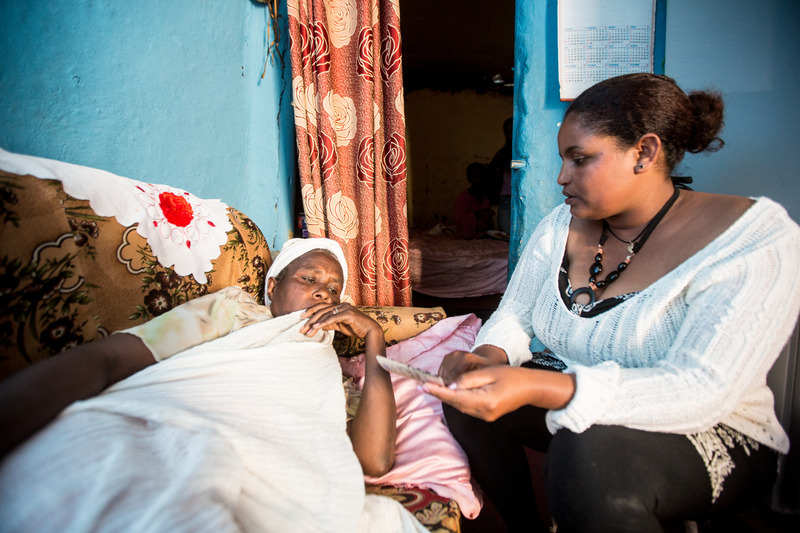 Sister Eden, another Ethiopian HEW, regularly visits 50-year-old tuberculosis patient Desta in her home to oversee the final months of her TB care. Excitingly, the introduction of the program didn’t just improve people’s health. The HEW program shifted gender roles and cultural norms in Ethiopia by creating a wealth of new opportunities for women to enter the workforce. “In a country where unemployment is still high, finding fulfilling work can be life changing. The health extension worker program has transformed the lives of thousands of workers who have become breadwinners for their families,” said Dr. Kesetebirhan Admasu, Ethiopia’s former minister of health. To make sure the Global Fund can continue its critical work, like funding Ethiopia’s National Health Extension Program, it will be hosting its sixth replenishment conference in October. 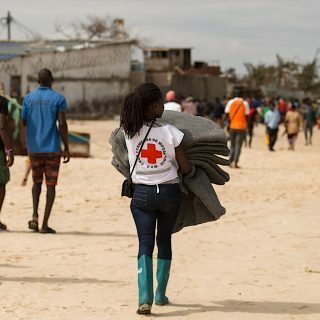 They’re asking world leaders and private investors to come together and help save 16 million lives over the next 3 years by investing a minimum of US$14 billion. This is the bold ambition the world needs to get us on track to stop the spread of diseases like tuberculosis — and it’s why we’re calling on world leaders to #StepUpTheFight by fully financing the Global Fund. More than 17 million people are alive today because of your investments in the Global Fund’s work to fight AIDS, tuberculosis, and malaria. Please fully finance the Global Fund so it can save 8 million more lives over the next 3 years.